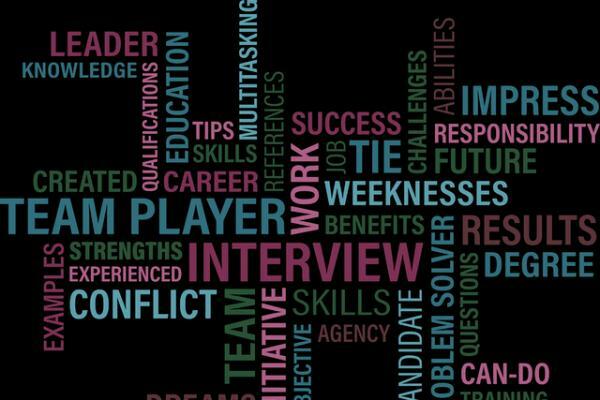 Are you a scientist or engineer with little or no media experience? Are you working in a field which can provoke media controversy? Are you interested in how the media works – and how to help journalists report your subject better? 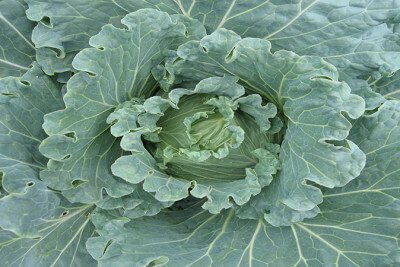 Researchers across the North of England have set their sights on transforming some of the region’s major cities into hotspots for urban farming. N8 AgriFood 2017 Conference a great success! 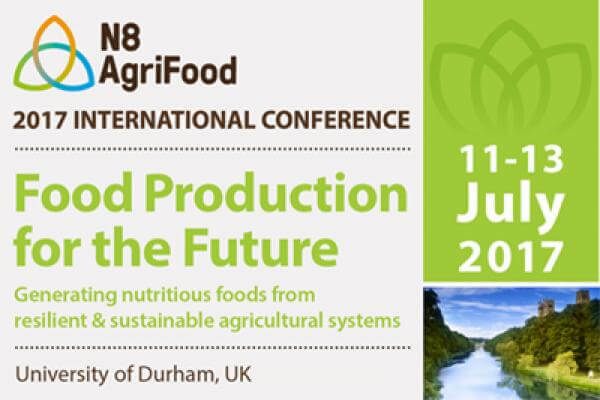 The 2017 annual conference attracted 200 attendees from the UK, Europe and beyond to the lovely city of Durham 11-13 July, debating not only how we can generate nutritious foods from resilient and sustainable agricultural systems, but also how the N8 initiative can assist in delivering solutions. With an immense amount of activity under our belt since the N8 AgriFood Programme started in 2015, we are now looking for an exceptional Operations Director with a comprehensive understanding of the funding landscape to manage a dynamic team taking our activities to the next level.